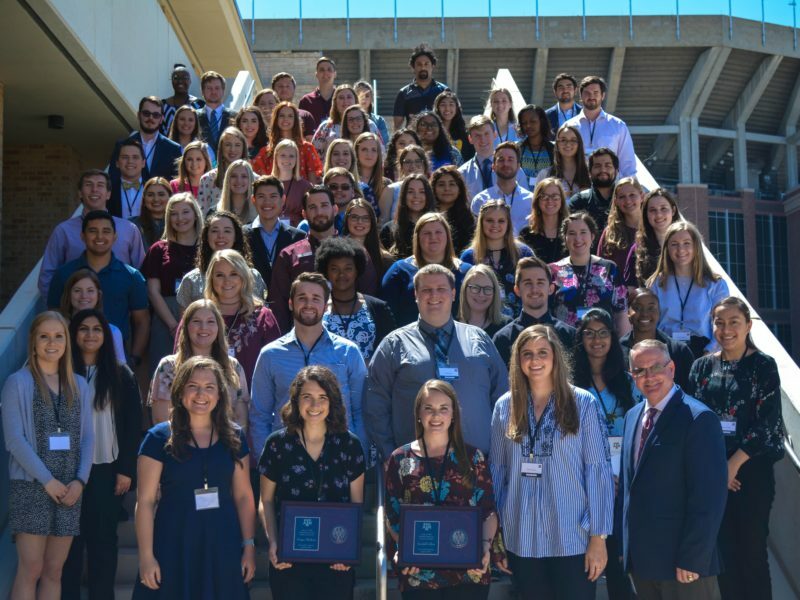 Texas A&M University undergraduates interested in pursuing a graduate degree in a STEM field are invited to attend the GEM GRAD Lab Friday and Saturday, October 13-14, 2017 at the Texas A&M University. On Friday, October 13, the event will be from 2 PM – 7 PM. On Saturday, October 14, 2017, the event will be from 8 AM – 3:30 PM. Attendees are expected to arrive on time and stay for the entire event. The GRAD Lab is a fun and engaging symposium where participants, science and engineering undergraduates, will receive full information on the importance of graduate school and what is needed to successfully gain admittance with financial support. Speakers range from current graduate students to University faculty and senior industry executives. GRAD Lab encourages young people to consider graduate engineering or science education, and to apply for the GEM fellowship. Focusing on the global importance of research and innovation, life-long career benefits, and real world role models, the symposium will help each student envision his or her future as a technology leader, successfully apply for a GEM fellowship, and gain entry to a graduate STEM program. Visit the national GEM Consortium‘s website for a complete schedule, speaker lineup, registration and lodging information. This story originally appeared on the GEM website.